Interested in exploring your options? 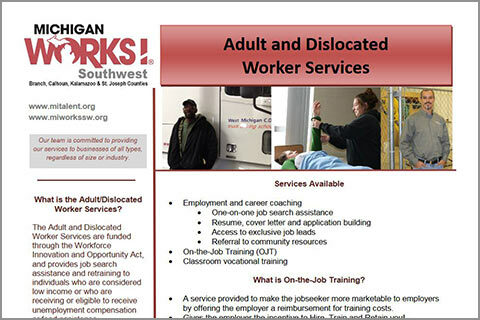 Contact an Employment Specialist today at a Michigan Works! Southwest Service Center to get connected with powerful training opportunities designed to grow careers and provide the skilled workers employers need. When employers need to fill positions with skilled workers, we can help with on-the-job training. Michigan Works! Southwest helps bridge the gap for motivated job seekers that need new skills with federally funded training programs to help employers find candidates that are ready for new career challenges. Connecting great candidates with new job opportunities benefits employers, families, and communities. Contact your local Michigan Works! Office to learn more about on-the-job training opportunities. Understand the definition of on-the-job training, how trainees are selected, and how to get the process started. Learn more about available services, on-the-job training, classroom training, and documentation needed to enroll. 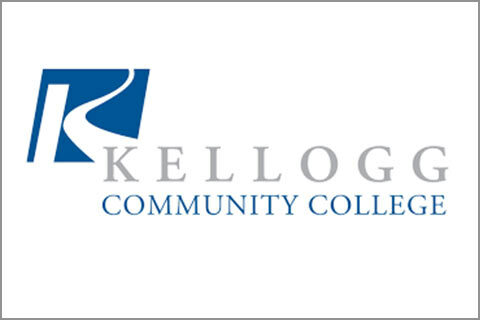 KAMA offers a 4 ½ week manufacturing employee training program held at the Regional Manufacturing Technology Center (KCC’s West Campus). Gain the skills you need for an entry level production operator position, and get assistance with placement in a local manufacturing company. Training includes 2 weeks of production assembly training on a simulated production line, as well as over 2 weeks of college level classes to prepare employees with skills in math, writing, professionalism, computers, OSHA 10 safety, resume writing, and interviewing. Upon successful completion, Career Coordinators will assist students with job placement. The program is grant-funded so that it can be offered at no cost to the students. The Momentum / KVCC Production Tech Academy is a hands-on life skills and technical training program designed to prepare students for long-term careers in manufacturing and lifelong success. The COE is an independent organization with resources to assist with online college. MiTC is your gateway to planning your professional career. 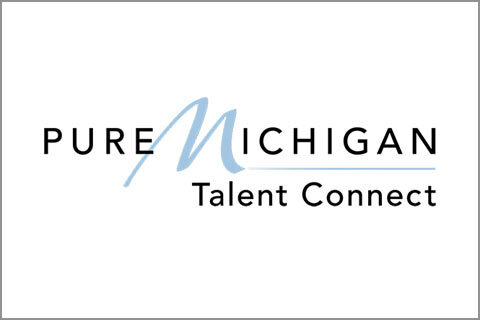 Search for training programs and educational opportunities throughout Michigan.